With 8 inch PS LCD screen,A7 dual core 1.6G processor, support for 5 point touch, HDMI video output and SD card expansion. 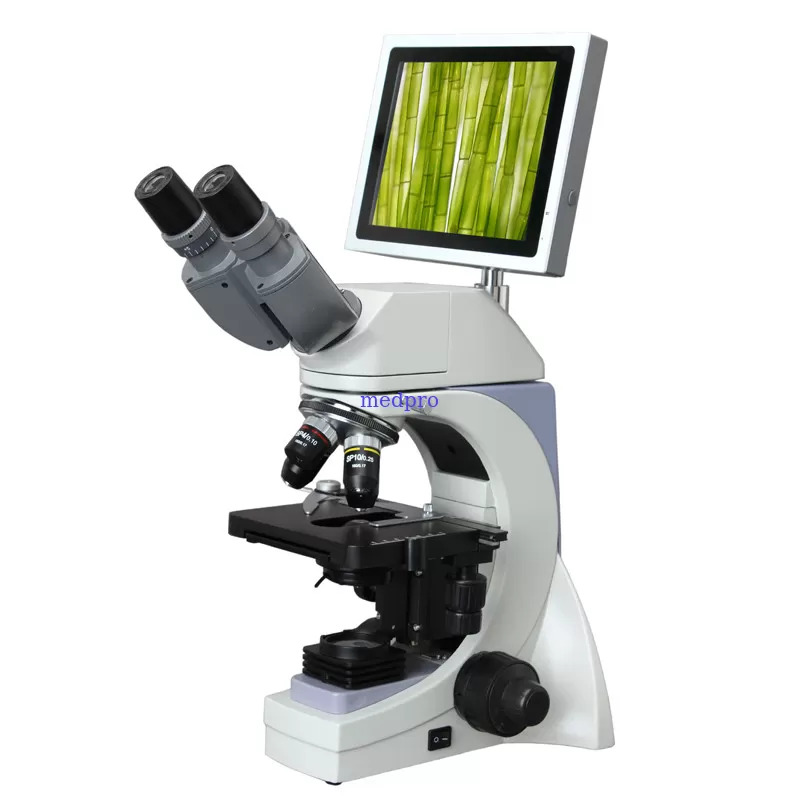 It is easy to use and can be widely used in various optical micro fields, such as teaching, research, electronic checking and so on. Super Light 3W LED illumination , Brightness Adjustable.